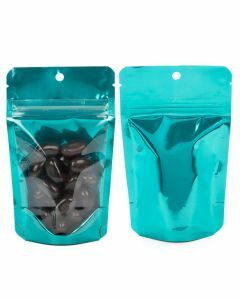 Hanging zipper bags offer an airtight closure to keep products fresh. 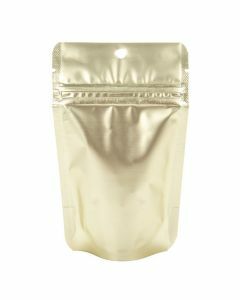 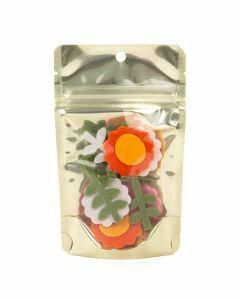 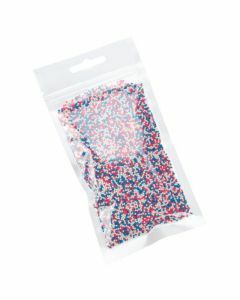 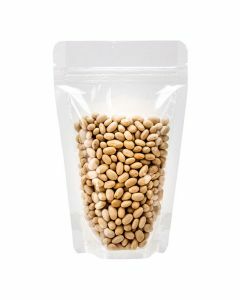 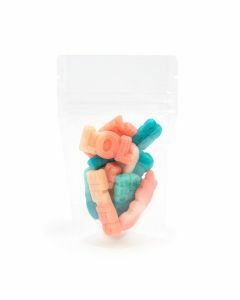 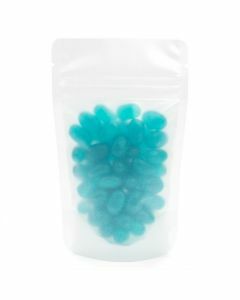 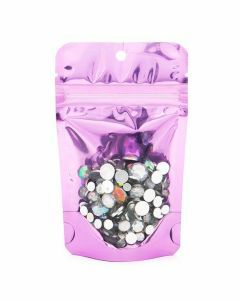 HZB35 is our 3" x 5" zipper bag that is ideal for holding smaller portions of scented or flavorful products like candy, sprinkle mixes, nuts, teas, and more. 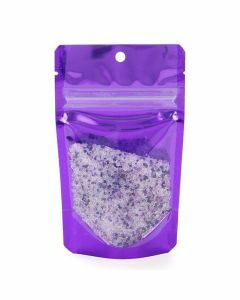 This bag is formulated with a barrier to help contain odors and is made from food safe PET material. 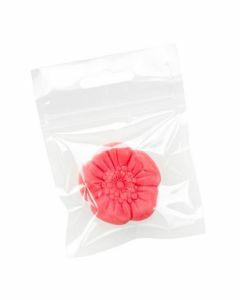 Ready for retail.